The new 2018 Kia Sportage models are for sale at Renaldo Kia in East Shelby, NC! 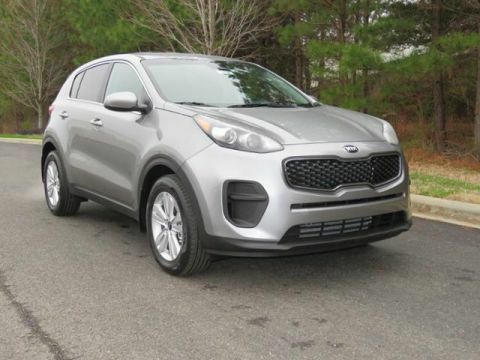 Owners of this Kia compact SUV will enjoy standard and available features such as UVO, Kia Drive Wise, a Smart Power Liftgate, and Dynamax All-Wheel Drive. 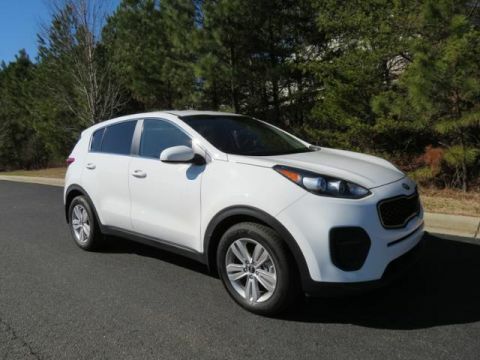 Introduce yourself to this new Kia with Multiple Engine Options and striking design when you schedule your Kia Sportage test drive near Gastonia and Charlotte!. For the 2018 model year, the new Sportage compact SUV arrives in three trim configurations for Kia drivers to enjoy. 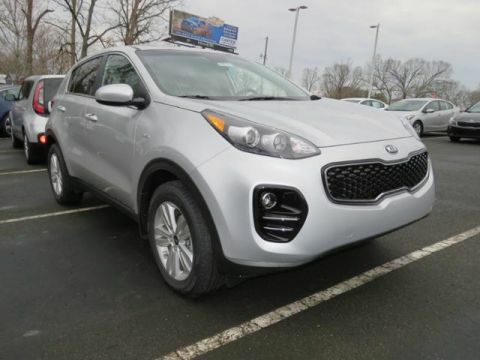 Starting with the base model, front-wheel-drive, Sportage LX we have a crossover that delivers 181 horsepower, 23 miles-per-gallon in the city and 30 MPG on the highway. 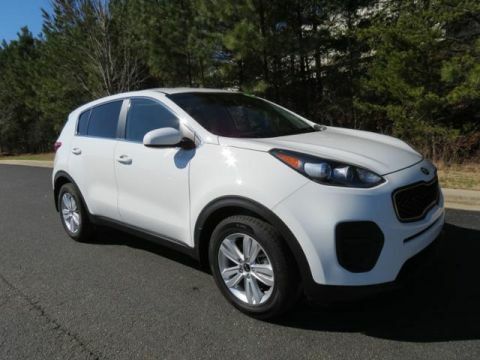 The all-wheel-drive version of the Sportage LX produces 21 miles-per-gallon in the city and 25 on the highway. 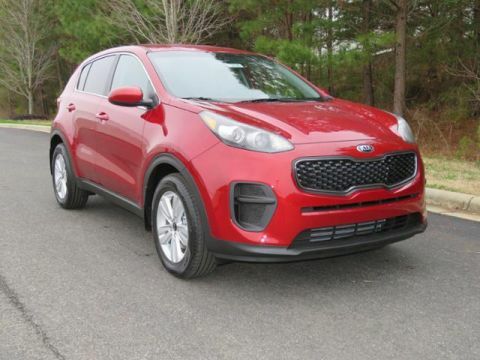 Noteworthy standard features include Rear-Camera Display, BLUETOOTH® Wireless Technology, Hands-Free Connectivity, six speakers, an AM/FM/MP3/SiriusXM® Audio System, and a 5-Inch Touch-Screen. 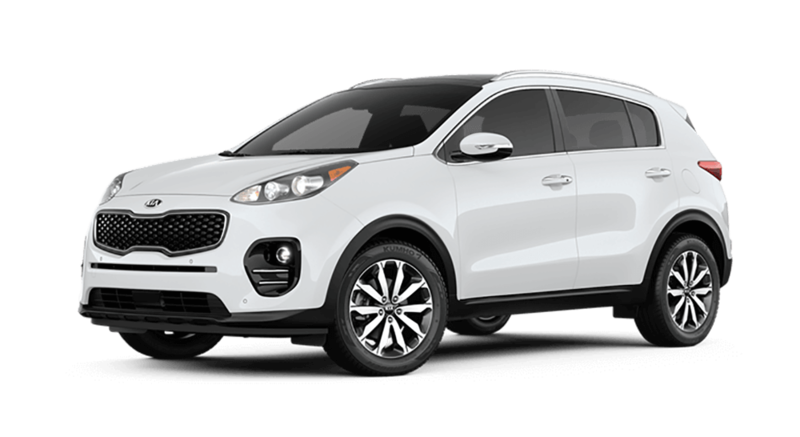 Advancing through the Sportage model lineup, we come to the 2018 Kia Sportage EX. 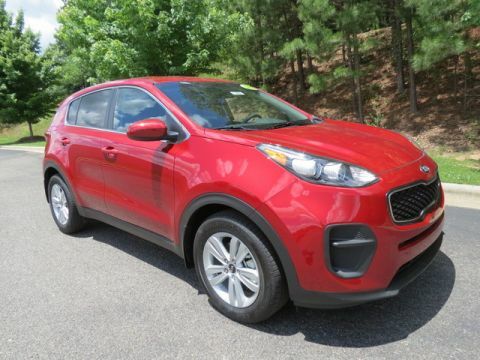 This compact crossover comes standard with the same features as the LX model then adds a USB 2.1 Charger Port, Blind-Spot Detection System, Lane-Change Assist, and Rear Cross-Traffic Alert. For the Kia owner who likes a bit more power under the hood, the all-wheel-drive Sportage SX Turbo delivers 237 horsepower. The front-wheel-drive Sportage SX Turbo yields 240 horsepower. Key features are SiriusXM® Traffic, HD Radio™, UVO with 8-Inch Touch-Screen, and Voice-Command Navigation. 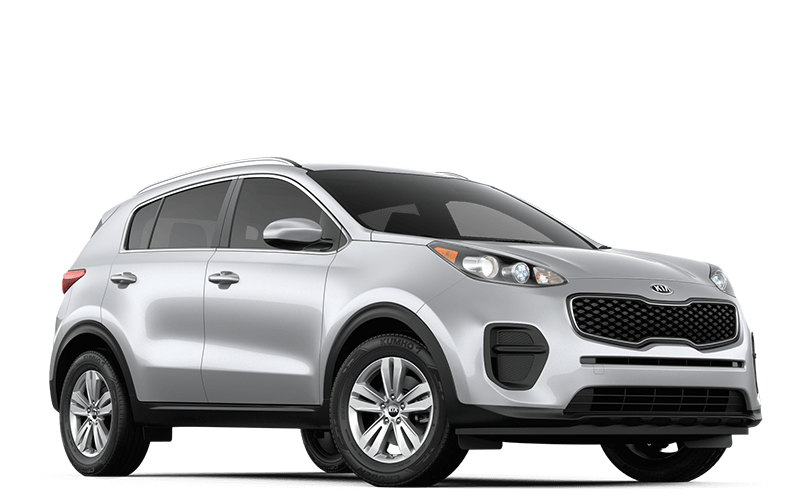 This turbocharged SUV improves the audio experience with a 320 Watt, 8 Speaker, Harman/Kardon® Premium Surround Sound System. Our helpful team of Kia sales associates is ready to go over these features with you in greater detail to help you discover the new 2018 Kia Sportage SUV that is right for you. 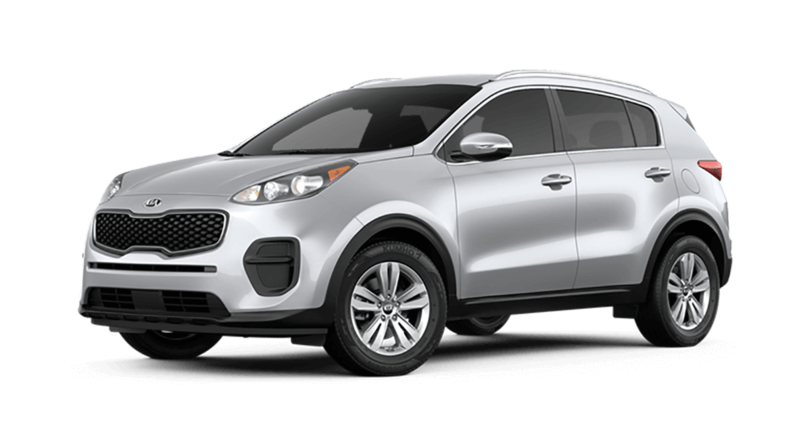 While you’re here, we can go over warranty terms, and help you apply for Kia Sportage financingnear Gastonia and Charlotte. 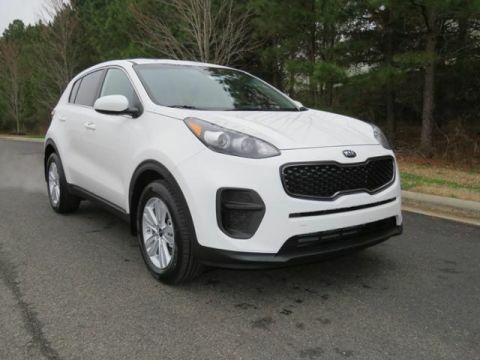 Kia installed the 2018 Sportage with an impressive package of active safety systems to help keep you and your passengers safe in our East Shelby, NC roads. 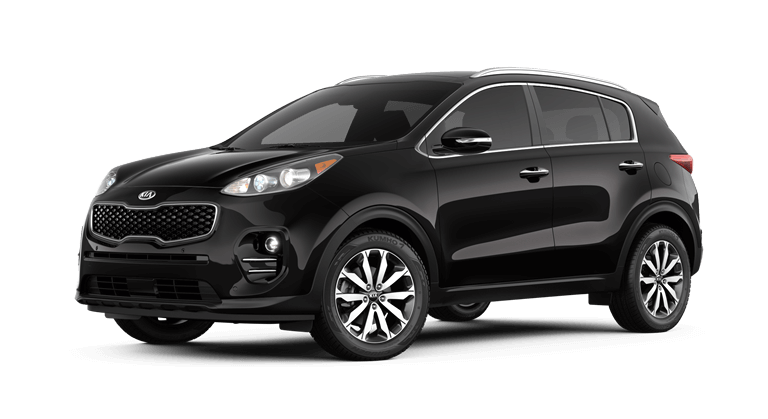 Features that come with this safety suite are Electronic Brake-force Distribution, Vehicle Stability Management, Dual Front Advanced Airbags, and Hill-start Assist Control. 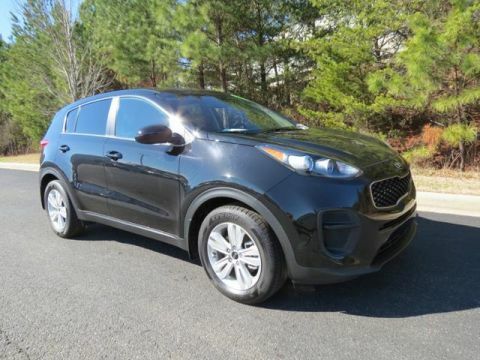 Be safe behind the wheel in the streets of Gastonia and Charlotte with, drive home a new 2018 Kia Sportage. 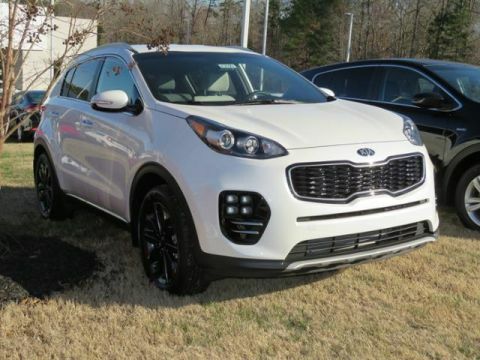 Renaldo Kia is excited to invite you through the doors of our new and used Kia dealership. 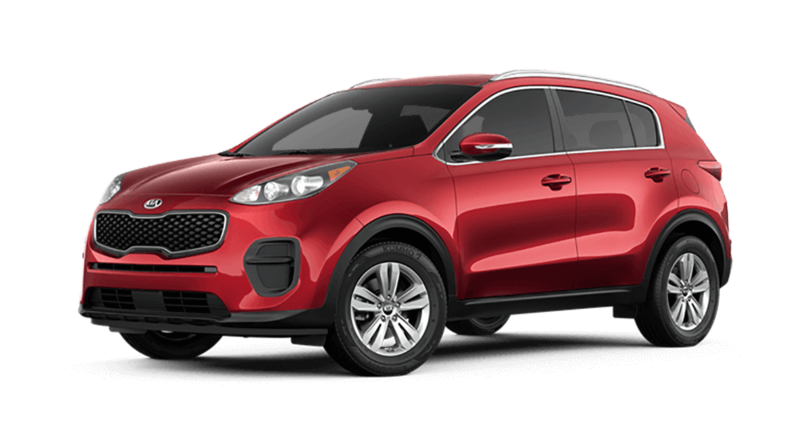 When you purchase any of our new Kia automobiles for sale, our service department will be here to handle any maintenance need you require. 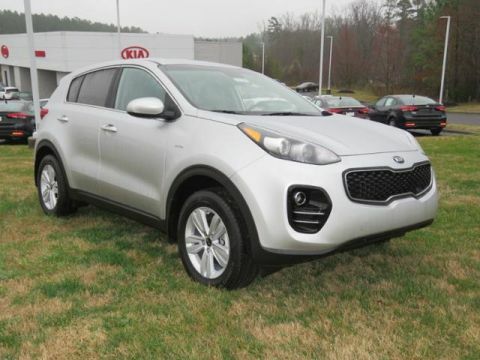 Simply schedule your service appointment with our auto mechanics then ake the quick trip from Gastonia and Charlotte to Renaldo Kia!